Not in the sense that the binder itself is absent. :) Rather, this is my latest and greatest idea for my absent students that will hopefully save some of my sanity. This was something I gave a lot of thought over Christmas break and I've tried many different ways of dealing with these three little problems. I finally came up with this little beauty, the Absent Binder. The Absent Binder works something like this. It sits in front of the room with the student supplies and underneath the weekly lesson plan layout. Absent students check the binder. It has two pocket folders in it (one for each of my classes) and a bunch of forms like this. We've only been back in school five days, but so far this is working like a charm! I'm actually keeping up with it because it's right in front of the room as a constant reminder. I had a student who just returned yesterday from Christmas Break and this was a lifesaver for the both of us! What are your tips of the trade? How do you handle absent work in your classroom? UPDATE (01/14/2013) - The Absent Binder forms can now be found at my Box.net account. 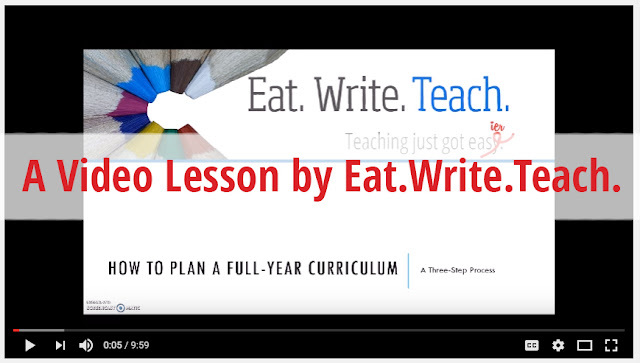 Click the Downloadable Templates tab to get there! 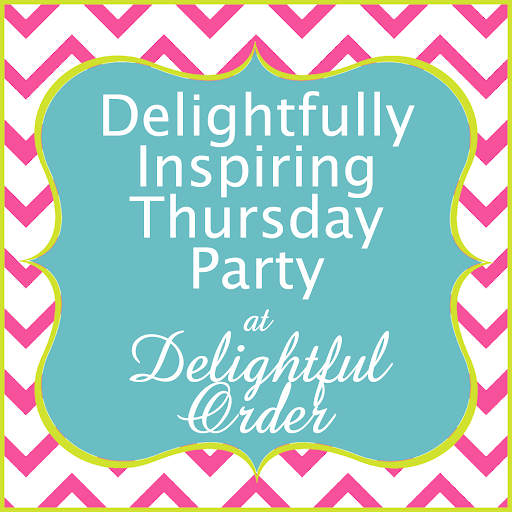 This blog is linked up with Delightful Order's linky party.